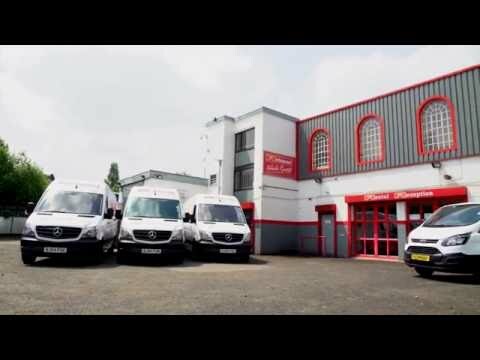 Here at Richmond Vehicle Rental we understand how important commercial vehicles are to businesses. We provide a reliable vehicle service our customers to rely on us when it comes to their transportation needs. With access to many commercial vehicles we can secure a vehicle to suit your business needs! If you can not see your preferred vehicle in the list below please get in touch as we can still help! Whether you need small - large mileage allowance, a short/ long contract, we can accommodate. We allow our customers to choose their contract length and mileage and adapt contract hire packages to customers needs. For more information on our full range of services or bespoke packages, please contact our team on 0121 558 8562 or Click Here to request a call back. Cant find what you are looking for ? Get in touch! At Richmond Vehicle rental we have been providing commercial vehicles to businesses on contract hire for a long time now! Contract Hire is simple and easy leaving you with no hassle. First of all you will need to select your vehicle, contract term and mileage. That is practically it! We will then take care of the rest, by providing the vehicle(s), managing all of the admin and not to forget arranging all of the maintenance and scheduled services which the vehicle will require. One payment each month is taken for the vehicle, meaning we take care of everything. Our team will tax the vehicle, schedule services and any other work which needs carrying out. Meaning less stress and hassle for you - the customer. if you require more information on our service feel free to get in touch with us by Requesting a Callbackor give us a call on 0121 558 8562 - we'll be happy to help.